Looking to stay active? You've got options. 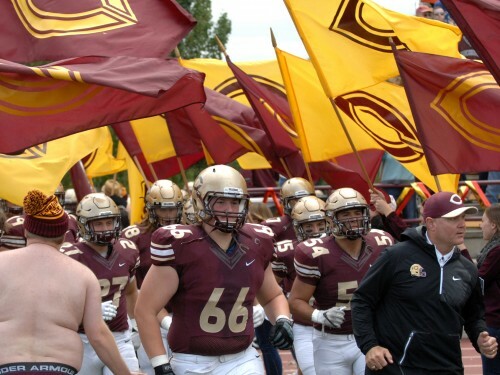 On the field or in the stands, there is a place for everyone in Cobber Athletics, all you need to know is the "Cobber Fight Song." Hang out with friends, get some exercise and have fun? 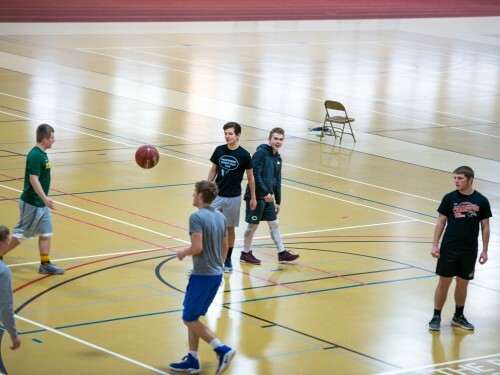 Intramurals can accomplish all of that! Grab some friends and get your team signed up. 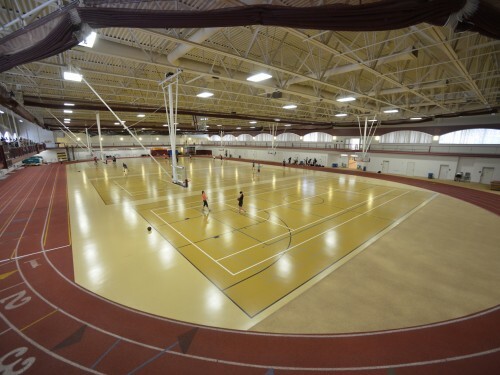 Offering a multipurpose fitness center, basketball and tennis courts, an indoor hockey arena and more, you're sure to find your favorite activity here. 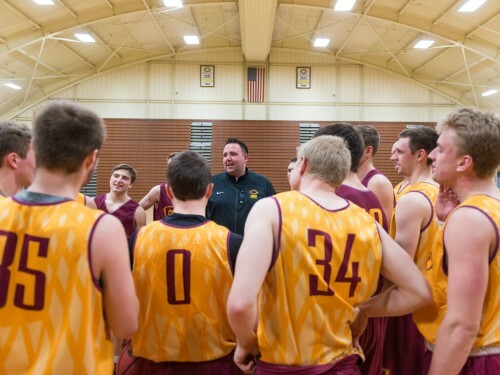 Meet Men’s Basketball Head Coach Grant Hemmingsen, who brings both accountability and compassion to the court. 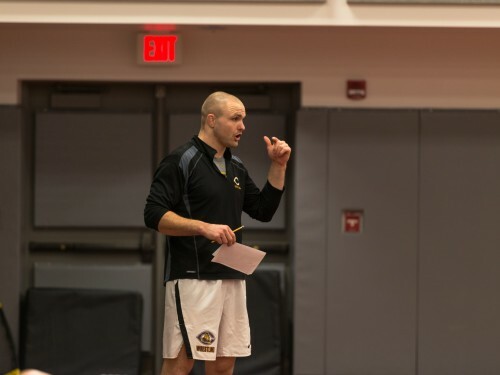 Phil Moenkedick looks to carry on the tradition of success as head coach of the Cobber wrestling team.